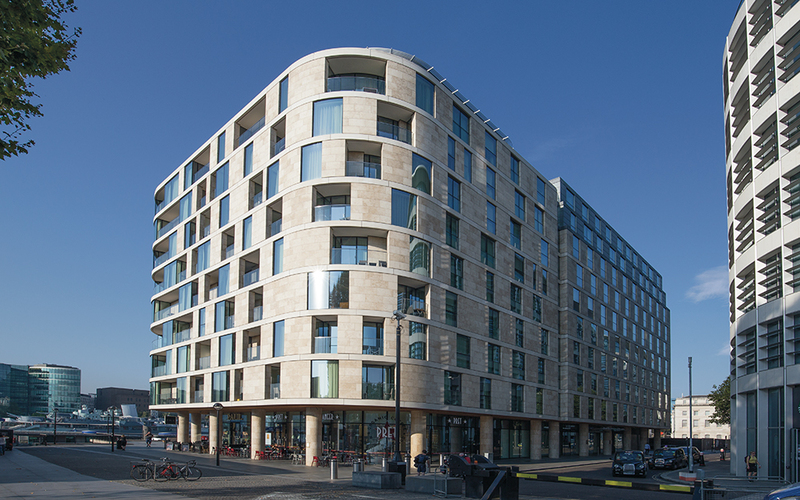 A short walk from Kings Cross and St Pancras International Stations, the Onyx Apartments is a stunning new-build development of 117 boutique apartments. 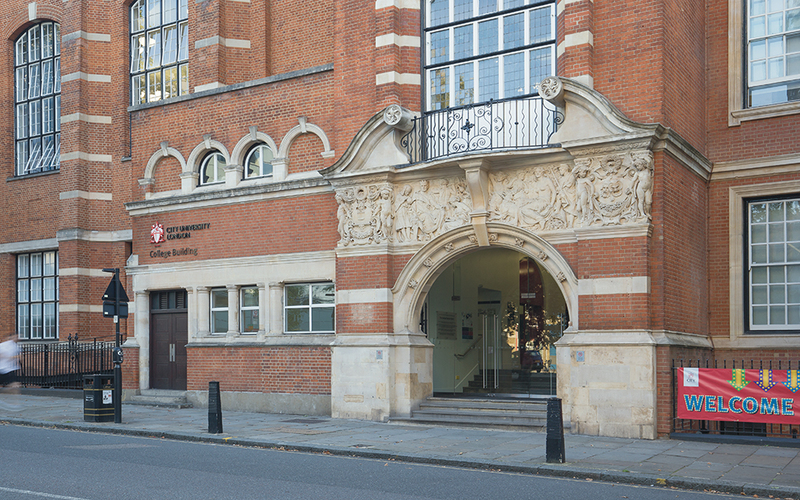 Designed by Turner Prize winners Assemble, the Grade II listed building – a former Victorian bathhouse - is a brand-new arts institution located on the campus of Goldsmiths, University of London. 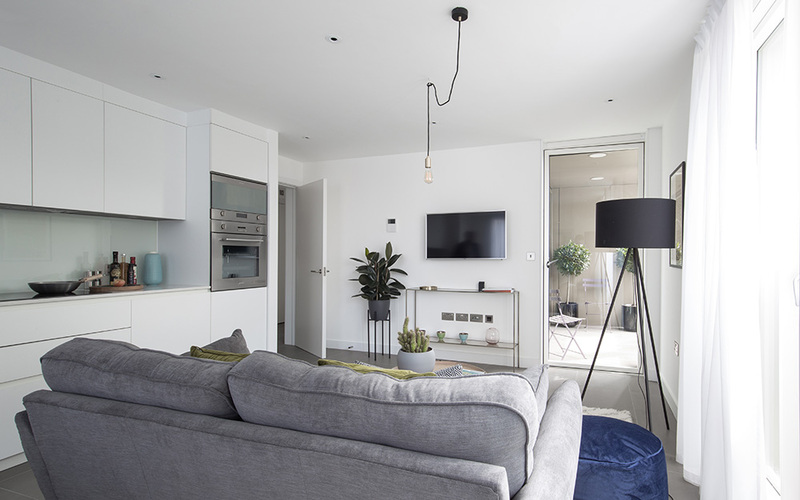 Designed by Capital Architecture, this new-build development in Bethnal Green creates 15 new high-end apartments with the finest level of finish. 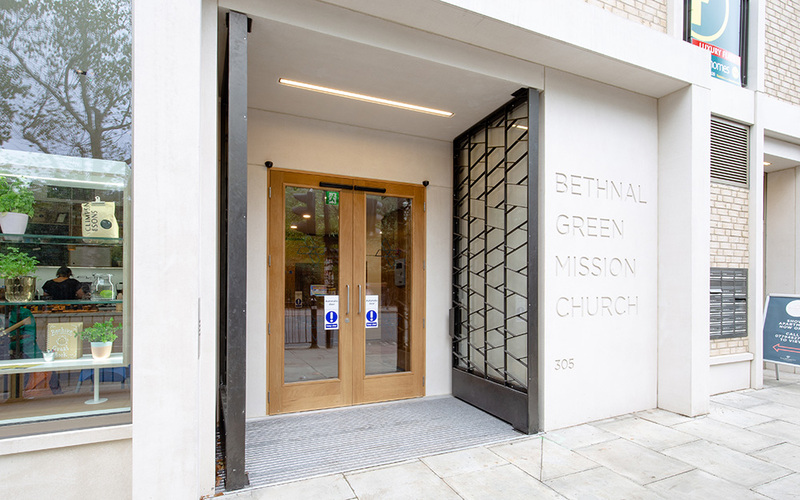 The design of the BREEAM Excellent development creates a new double height Mission Church and community centre in the heart of Bethnal Green. 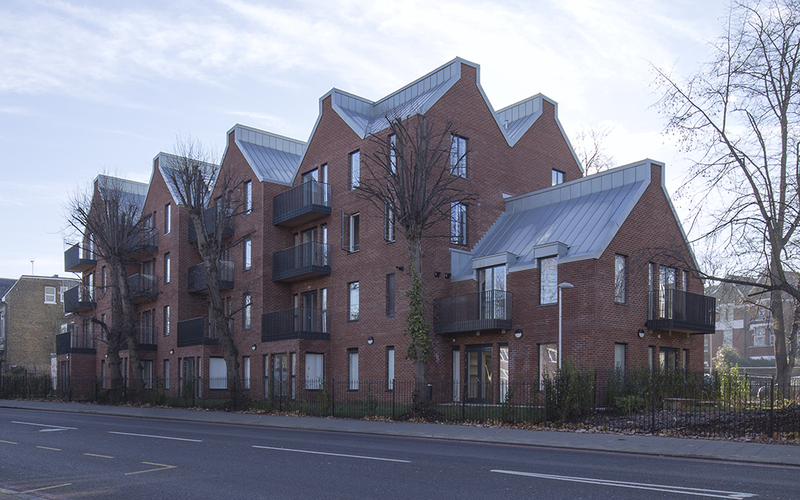 A mixed-use residential and PCT health centre scheme which required a complete door, ironmongery and screen package from Doorview for the entire project. 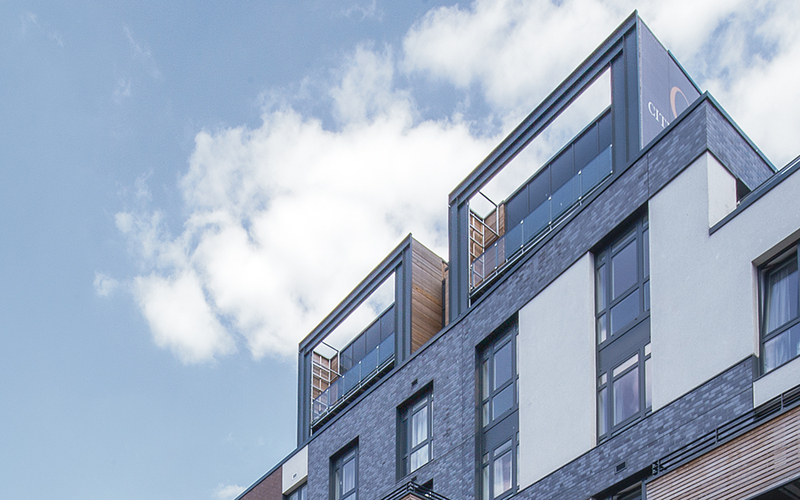 Situated on the Wenlock Basin in the heart of Islington, Doorview supplied the timber door, metal door and ironmongery packages to this canalside residential development. 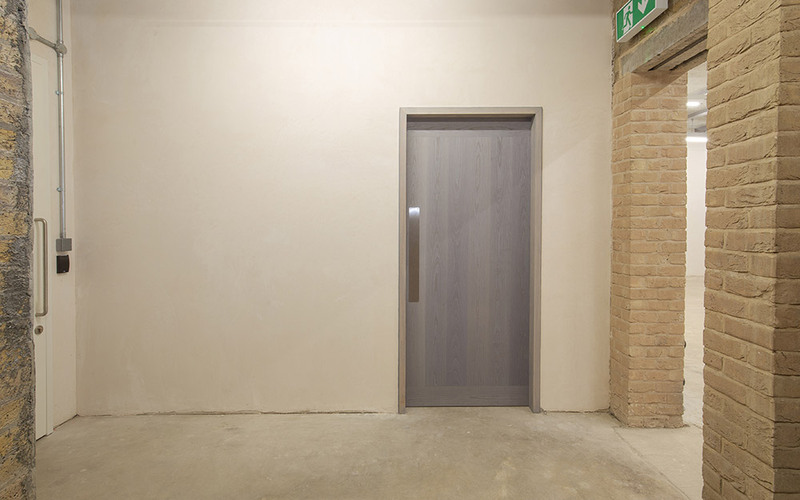 With over 18,000 students in attendance at different times across the campus, the building management team at City University required Doorview's assistance with their annual risk assessment of fire doors. 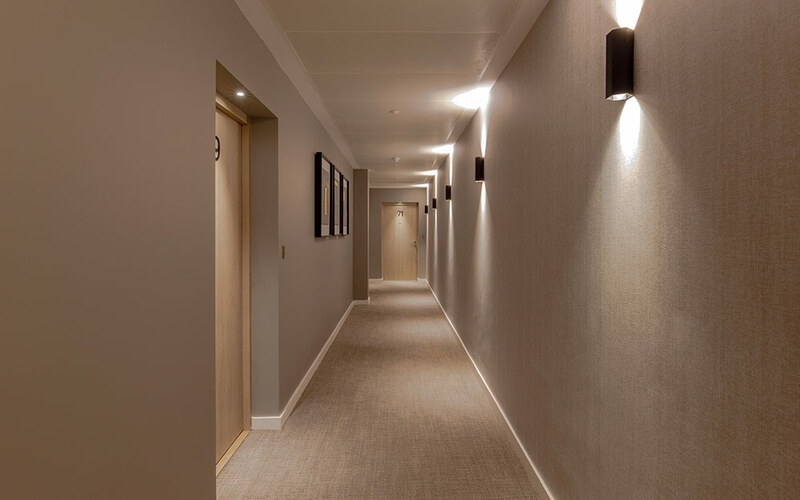 Overlooking the River Thames with views of Tower Bridge, Doorview provided high quality veneered doors to this apart-hotel development.